I have to say I love my phone. I believe the Samsung Note 3 is everything I can ask for I a “smartphone”. I like the drawing features that it came with and with the stylist it makes things much easier to use with other applications. One of the main applications I use for drawng is SketchBook Pro for Galaxy that came pre-installed on the Note 3. Another one that I use that was previously downloaded for my nexus 7 tablet, is Adobe Photoshop Touch for Android. Although SketchBook for Galaxy is mainly for the Note 3. They do have on Google Play SketchBook Pro for sale that is basically the same app, I think it cost $4.99. Now with Adobe Photoshop Touch I bought this mainly for my nexus 7. But it works so much better on N3. It cost $14.99 at the time and personally I think it was well with the money. They do have a free version called Photoshop Express and basically has photo filters with minor editing tools. Think Instagram with out upload and there you go. 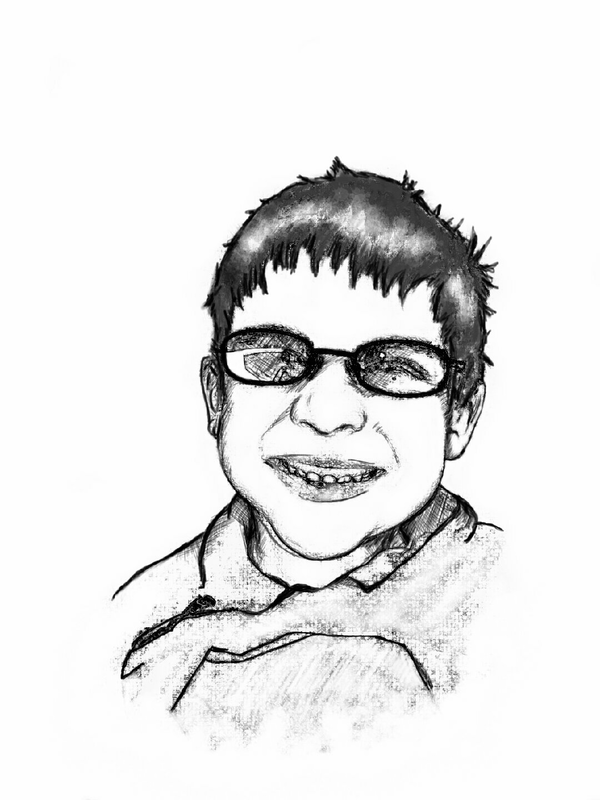 I here are some pictures I’ve been working on with these applications, SketchBook and Adobe Photoshop. 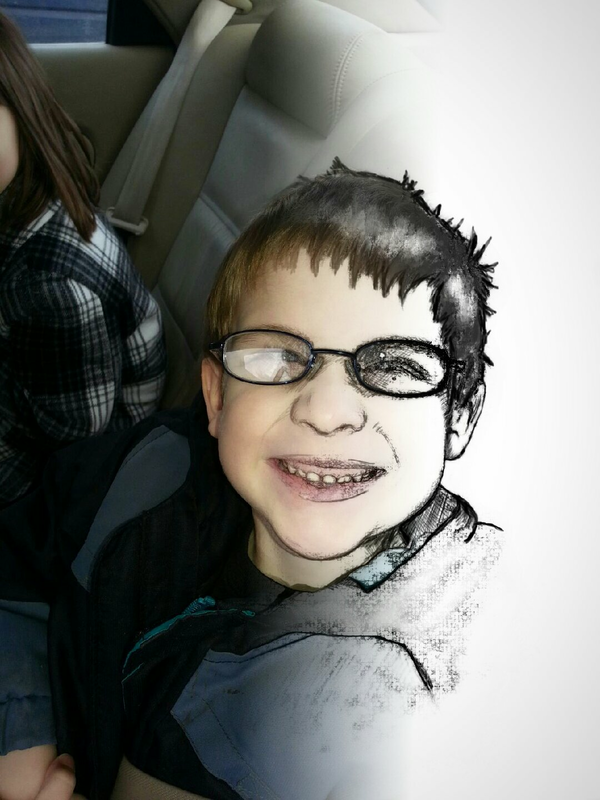 I really like the affects and the free drawing style features for both apps. I’m sure I’ll be doing more as time goes on. Now please keep in mind that this in no way will replace the main Adobe PS program on a PC or Apple. It’s just a tool for when you are on the good. This entry was posted in Fanboys, important things in life and tagged Adobe, Android, Apple, apps, art, Google PLay, graphic arts, graphic design, Note 3, photography, photoshop, Samsung Note 3, SketchBook, Smartphone, tablet by Jason Bucky Roberts. Bookmark the permalink.